Here is a teaser for The Eagle, Book 2 in the Spy Girl Series. 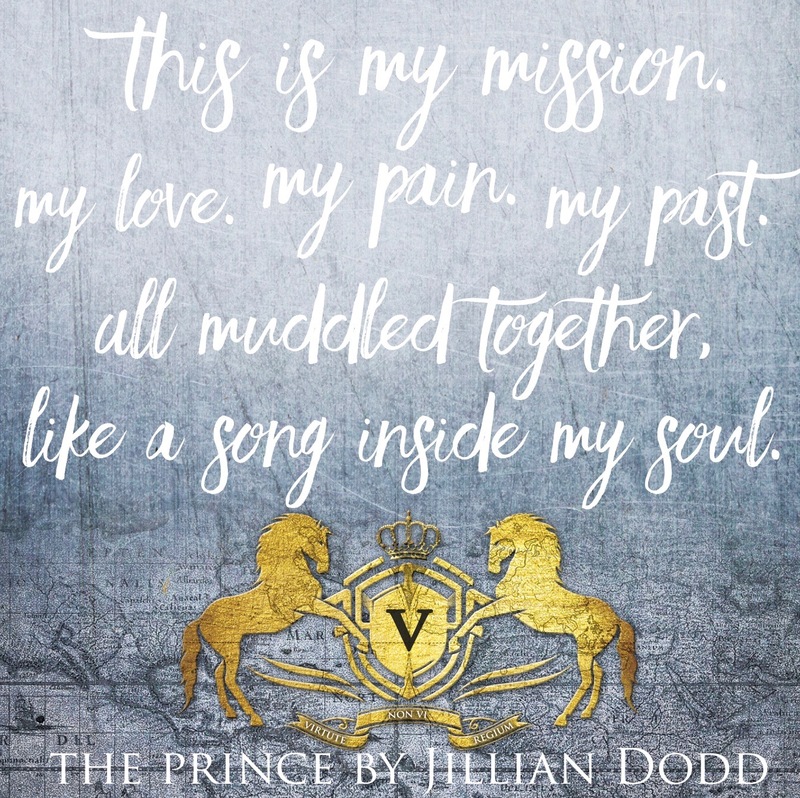 And also a fun teaser from the first book, The Prince. Read the iBooks Exclusive Sneak Peek.